The first Primitive Methodist chapel, Tunstall. 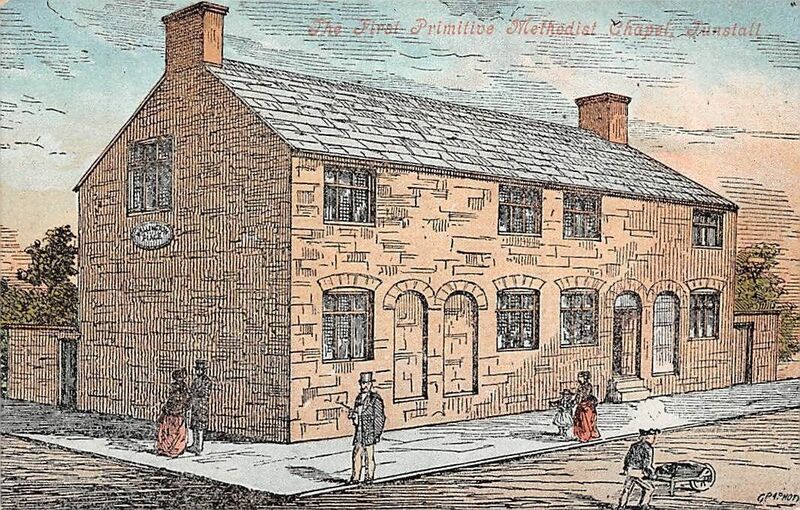 The first Primitive Methodist chapel, Tunstall, Stoke-on-Trent. Previous Post High Street, Newcastle-under-Lyme. Next Post Maypole at the Buxton well-dressing festival. Selected pictures of places and people seen in postcards, vintage card-like photos, and similar ephemera. With a main focus on Stoke-on-Trent and North Staffordshire.